The Justice Democrats did manage to get four people elected to radically change the Democratic Party with extreme left-wing politics. Ilhan Omar of Minnesota, Rashida Tlaib of Michigan, Ayanna Pressley of Massachusetts, and New York’s Alexandria Ocasio-Cortez are the face of the Justice Democrats who took seats in Congress during the midterm election. These white guys are using women of color to further their political socialist agenda. 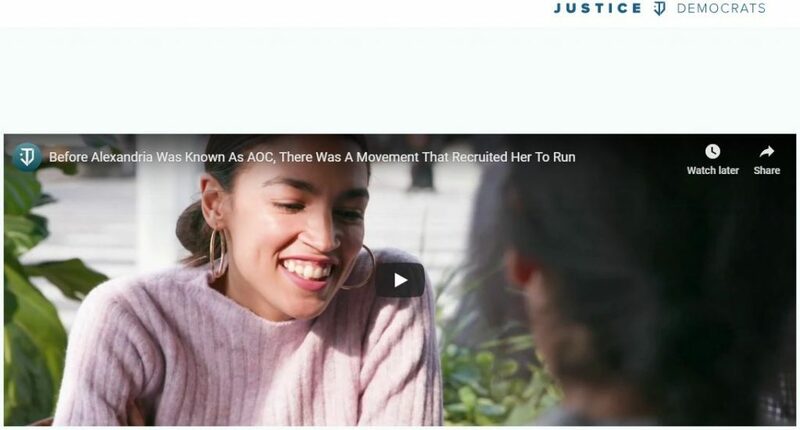 All four also happen to be Justice Democrats, a group that’s quickly gained currency under the leadership of a handful of determined alumni from Bernie Sanders’ 2016 campaign. They believe in the subjugation of all people who disagree with their positions. What is interesting, however, is the fact that they do not have deep pockets. They took advantage of the rath building against the government. This is the same trend that put Trump in the White House — throw out whoever is there. However, it also illustrates that when the people are upset with the government, it does not take money to win. 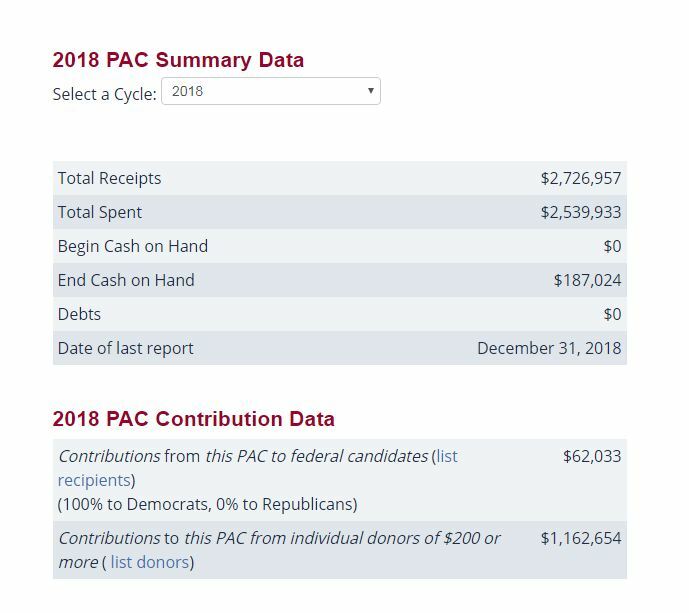 Hillary spent almost twice as much money than Trump and she lost. The game in changing.